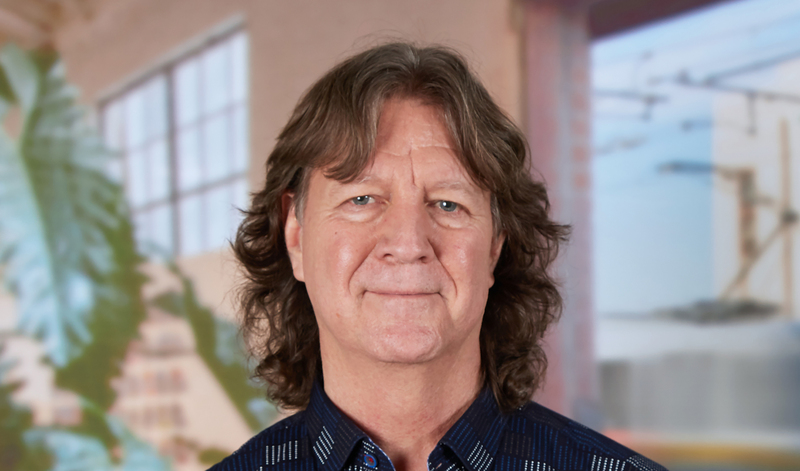 Bob joined the firm as a principal in 2001, bringing with him more than 20 years of experience in designing, planning, and managing highly visible and critically acclaimed architecture. Bob had collaborated with Rios Associates on numerous projects over the previous decade, so the firm was well acquainted with his expertise in all facets of the design and construction process. The firm changed its name in 2003 to Rios Clementi Hale Studios to recognize Bob’s leadership contributions. Over his distinguished career, he has fostered creative collaborations for corporate, entertainment, retail, cultural, commercial, and multi-family residential clients. Bob honed his talent for leading a wide range of creative endeavors, from large-scale urban design projects to branding and signage, while working for Universal Studios, first as Creative Director, and later as Vice President. For the 12 years prior, he worked for Frank O. Gehry Associates, where, as a Principal, he oversaw many award-winning projects, including the temporary home for MOCA, Loyola Law School, The American Center in Paris, and the Guggenheim Museum in Bilbao, Spain. Bob received his Bachelor of Architecture from Tulane University and his Master of Architecture from UCLA. He is a past president of the Los Angeles chapter of the American Institute of Architects. He has taught at UCLA, USC, UNLV, and Tulane. Projects such as The Exchange, Downtown Commons, Columbia Square, Nokia Plaza at LA Live, and the NBC Universal Evolution Plan showcase Bob’s talent for solving complex planning problems and simultaneously harnessing our team’s talent for creating beautiful places.